Literally meaning "to touch your heart" or "a little bit of heart", dim sum was originally intended as just a light snack, served exclusively to accompany tea in ancient China. But the huge increase in demand means that there's now an entire food industry dedicated to it. Now we're not claiming that this is a new phenomenon, with dim sum having taken the restaurant world by storm over the last decade or two, but it's undeniable to ignore its existence in British food culture and its surging popularity. Whether it's steamed buns, fried dumplings or spring rolls, dim sum is no longer a mid-morning snack or small appetizer; it's now an exciting, trendy dinner experience. And its not just tea that it's served with; there's tons of swanky dim sum eateries popping up all over the place, serving healthy smoothies and posh cocktails alongside their sharing dishes, such as Ping Pong, Dim T and Yauatcha. Seen as a fashionable and sociable style of eating, dim sum is one of the most well-known styles of food associated with Chinese cuisine in the Western world and one that we at School of Wok are proud to endorse. To a dim sum newbie, the countless types will likely baffle and intimidate when one is confronted with a seemingly endless menu of confusing words - gao, jiaozi (or potsticker), shaomai, congee, bau, xiaolongbao, phoenix claw, sou, etc etc. So if you want a hands-on beginner's guide to the basics of dim sum, you've come to the right place! 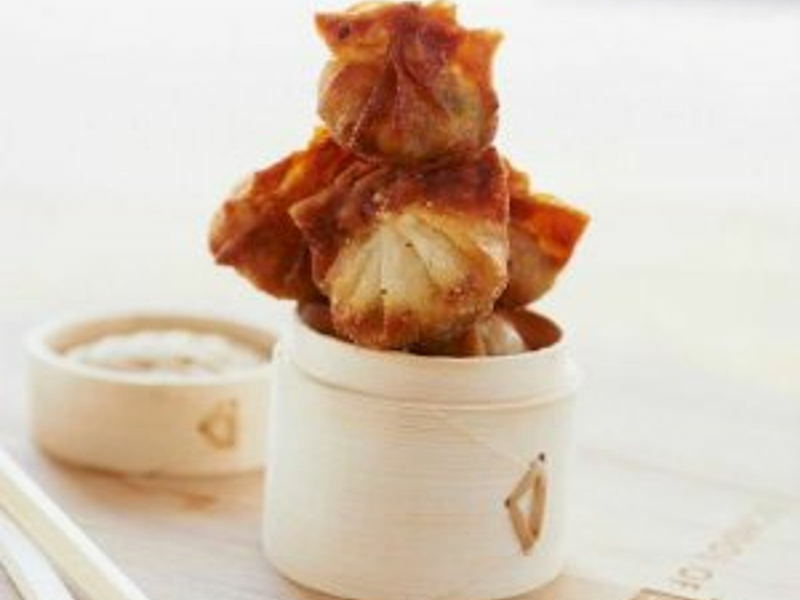 Our popular ‘Dim Sum Masterclasses' are built to teach you everything you need to know about the art of dim sum - three fun-filled hours of dumpling-wrapping, pasty-folding and much more...allowing time for eating of course! If you have a few hours to spare and fancy becoming a dim sum master in just one afternoon, book yourself into one of our dim sum classes.